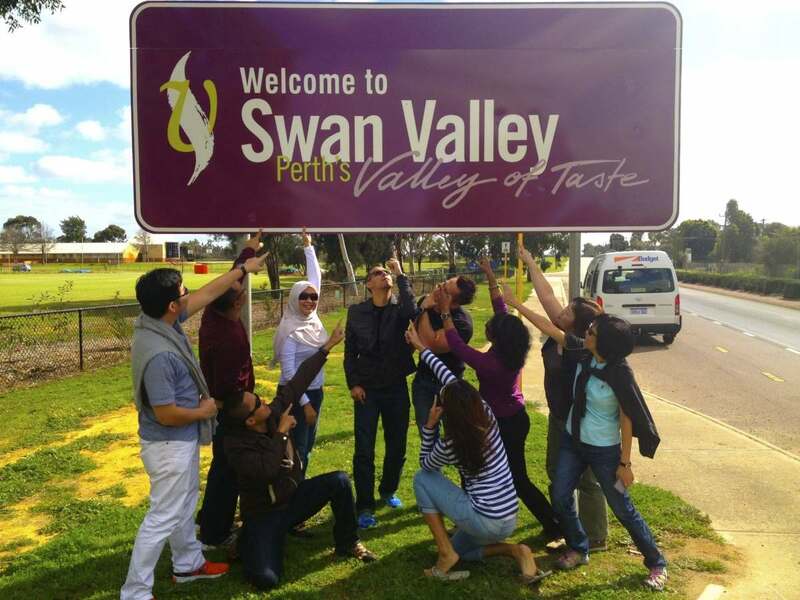 Small producer Sittella was the star of this year’s Singapore Airlines Swan Valley Wine Show with a haul of eight trophies including awards for the best wine of the show and best producer. 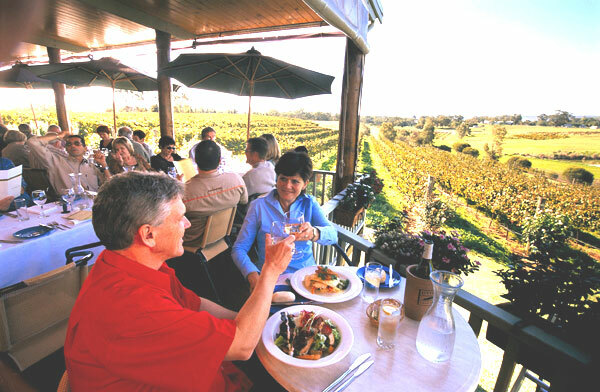 It was a remarkable achievement for the winery, which was established in 1998 and has risen to become one of the Swan Valley’s best and most consistent producers with wines that are sourced from the Swan Valley and Margaret River. Sittella’s success was one of the most dominant performances at the show with trophies for sparkling, red, white and fortified wines. The highlight was the blended white the Sittella Museum Release Silk 2009, which won three trophies including the Singapore Airlines Premium Trophy for Best Table Wine of Show. Sittella was also awarded The West Australian Media Award Trophy for the Most Successful Producer.